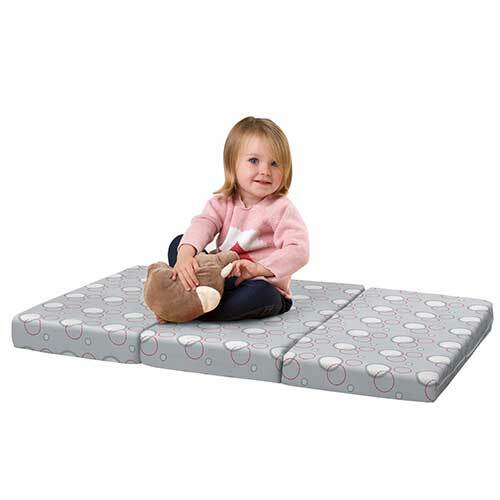 ClevaMama 3 in 1 Sleep Sit and Play Mattress is a multi-purpose mattress, which can be used in your travel cot to ensure your baby gets a full and comfortable night’s sleep. 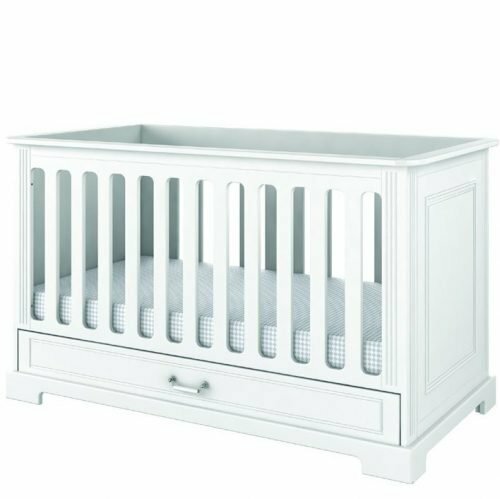 It can be used as a play mat during floor playtime and then it converts into a play seat for your toddler’s very own sofa. For your convenience, the removable cover is machine washable. The ClevaMama 3 in 1 Sleep, Sit and Play Mattress offers you, the ultimate in comfort and versatility with the use of ClevaFoam®. 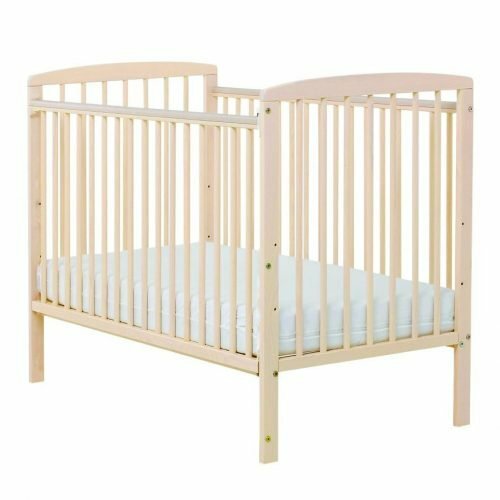 This multi-purpose mattress can be used in your travel cot to ensure your baby gets a full and comfortable night’s sleep It can also be used as a play mat during the all important floor playtime and then it converts into a play seat for your toddler’s very own sofa. 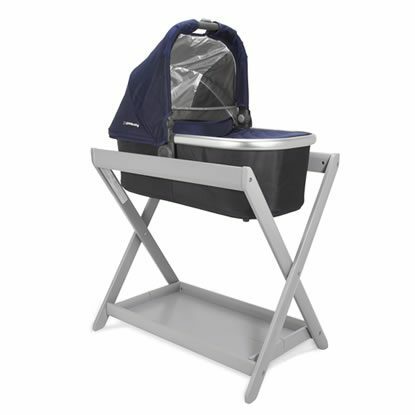 The removable cover is machine washable. 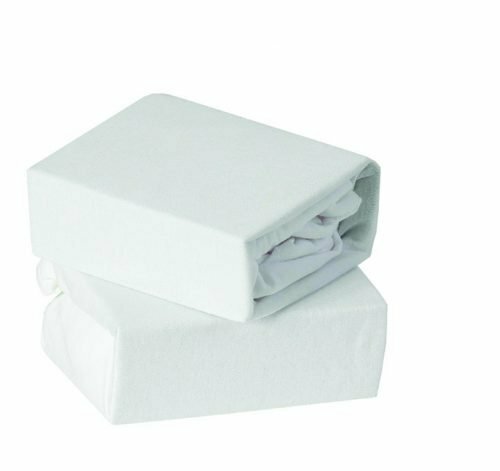 The mattress is manufactured using fabrics and foams that are hypo-allergenic, PH balanced and toxin free makes the product suitable for use with babies who suffer from asthma and allergies and is also Oeko-Tex® 100 certified for use with babies. 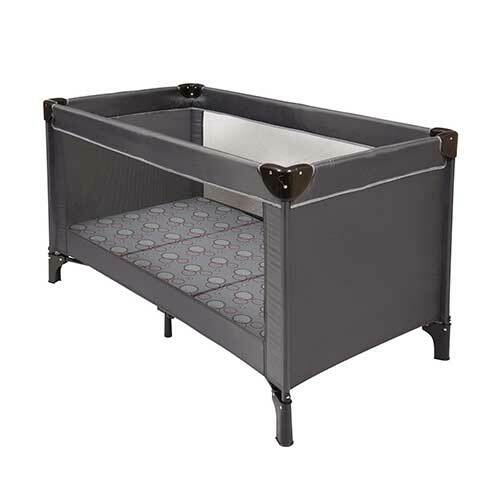 The 3 in 1 Sleep, Sit and Play Mattress fits travel cot size – 95 cm x 65 cm x 7 cm. The 3 in 1 Sleep, sit and play mattress will fit the following travel cots: Mamas and Papas Classic, Graco Baby Einstein, Graco Compact/Baby Einstein Play and Play/Contour Sea Breeze, Red Kite Sleep Tight, Graco Baby Einstein Pack and Play, Graco Compact Primary, Graco Little Einstein, Graco Contour Sea Breeze Sebreeze/Graco Pack & Play, Hauck Play’N’Relax, Little Tykes Travel Cot, Mothercare Castlerock/Galaxy/Giraffe.